MLSD is currently redesigning our district and school websites. All of our existing content can be found in this temporary template while we work on our new site. Want to help your child's class? Just click on the link below sign-up! Click here to view the new teachers in our Spotlight! 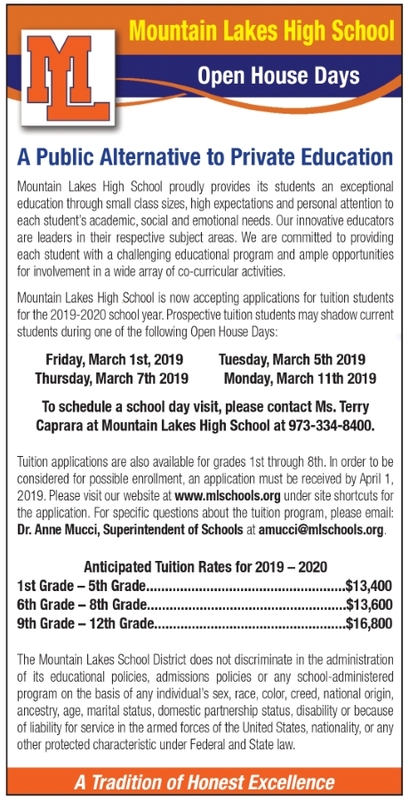 Click here for the MLHS Online Academy brochure. Click the icon below to view the Academy website.